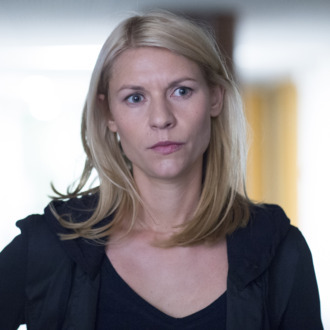 We’ll have to wait a little longer to see Carrie Mathison and her corkboards. Homeland will be returning to Showtime in January 2017, shifting its usual fall premiere date to a winter one. 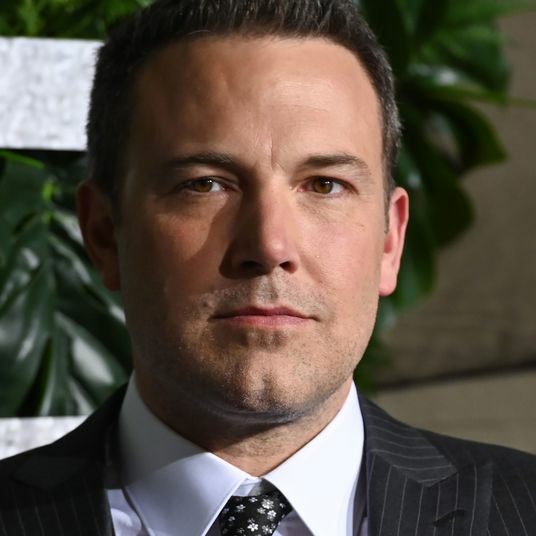 The network announced that the drama’s production will begin filming in the United States in August after two seasons extensively shooting abroad. The sixth season will find Mathison living in Brooklyn several months after the events of the fifth season finale, where she has begun working at a foundation that provides aid to Muslims living in the U.S.; it will also tackle the aftereffects of the presidential election, with the whole season taking place between election day and the inauguration. Additional reporting by Josef Adalian.